The person-environment fit literature is a diverse body of knowledge. In the past, it was only traversed by researchers exploring new theories. Currently, with the help of analytics, the literature has become a reference for human resource professionals, selection specialists and leaders. The goal of this paper is to discuss the new fit types, applied practices and methods that will help companies develop customized selection formulas of their own. Kyana Beckles is currently a Masters’ Student at the University of Maryland, Baltimore County’s (UMBC) Industrial Organizational Psychology program. She re-entered school with a desire to develop her understanding of the science of analytics. While an independent consultant, she specialized in non-profit revitalization and small business development. Former clients include the Baltimore City Chamber of Commerce, Digit All Systems, CGC Technologies, and a host of Baltimore City Council, Mayoral, and other candidates for public office. She is an advocate of using applied research in practitioner settings. She attends classes in the evening and performs duties as a research assistant during the day. Kyana maintains one foot in the consultant world, recently partnering with a budding firm; CMCA Consulting. She also recently presented a workshop with the American Society for Quality. Her research interests include organizational culture, leadership empowerment, employee retention and recruitment. 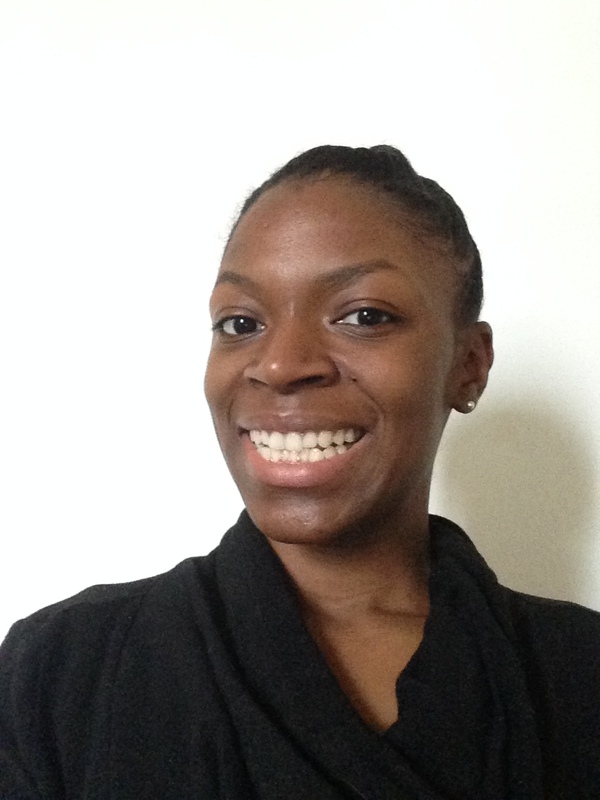 Kyana has submitted work to the Academy of Management Review, will be a first-time reviewer this year. Disclaimer: Information on this page has been provided by and is owned by the student presenter.